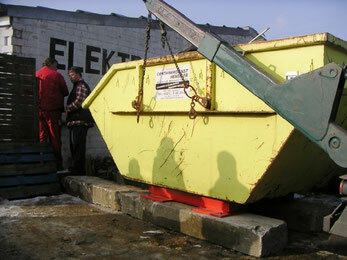 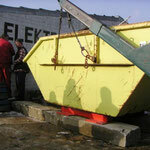 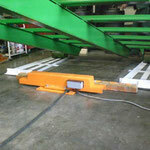 With the help of mobile beam scale can be the simplest way to determine the weight and bill. 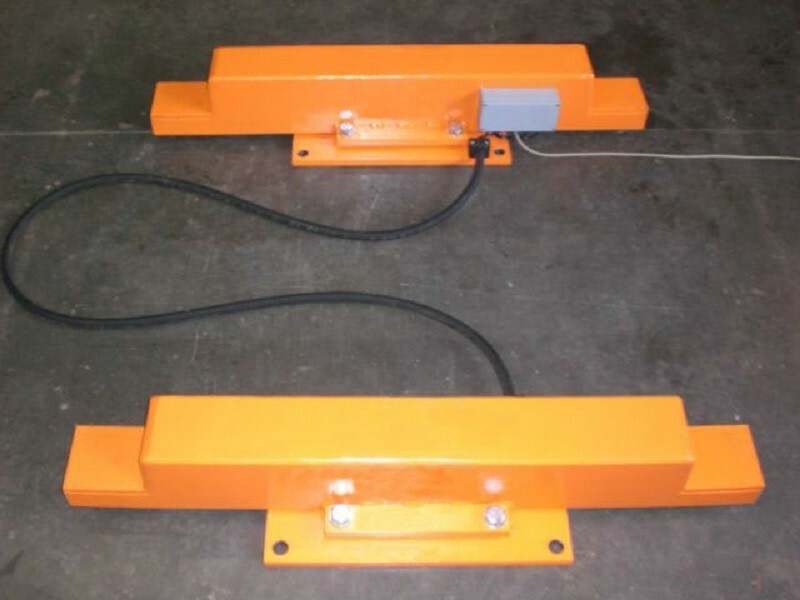 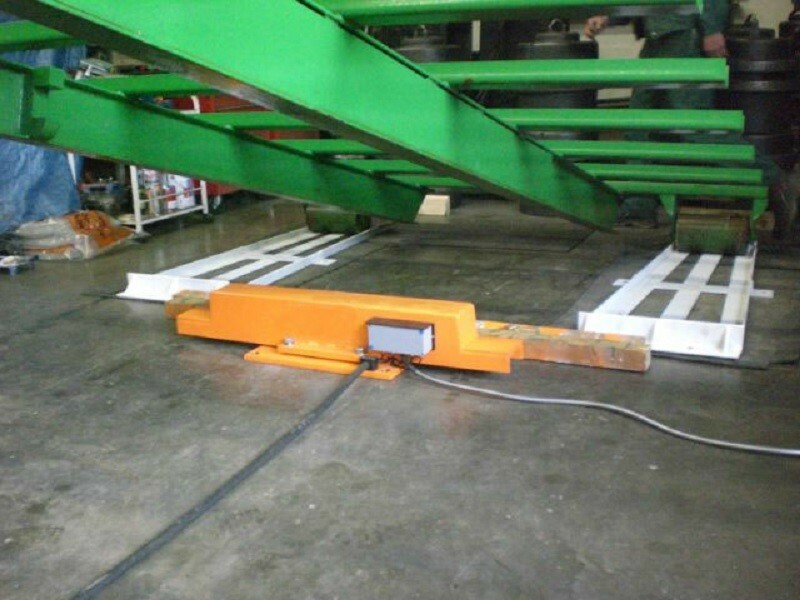 The beam scale consists of two steel painted weighbeams with two load cells with elastomeric bearings. 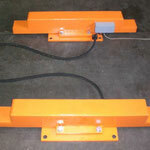 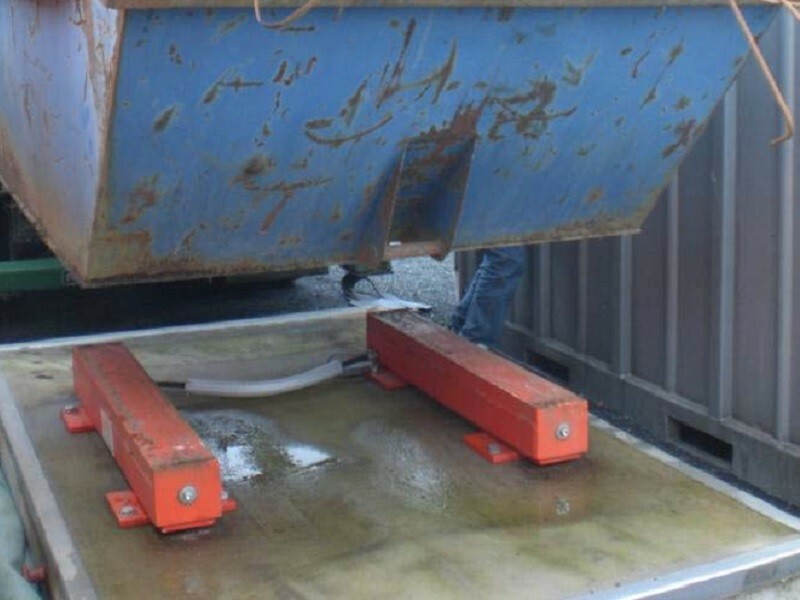 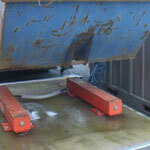 These are combined with our weighing terminal into a complete weighing system.